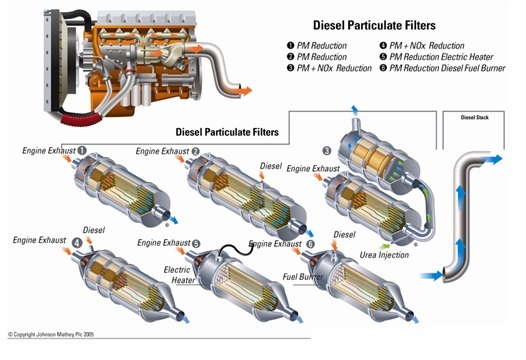 Do you know someone who needs a diesel particulate filter (DPF) for their CARB Compliance? If so, here's your chance to get free money! FleetCrew offers a broad range of proven verified Diesel Particulate Filter (DPF) technology options, capable of meeting your every compliance need. Our partnerships with industry leading manufacturers allow us to provide a full product range of Diesel Particulate Filters for every vehicle category.